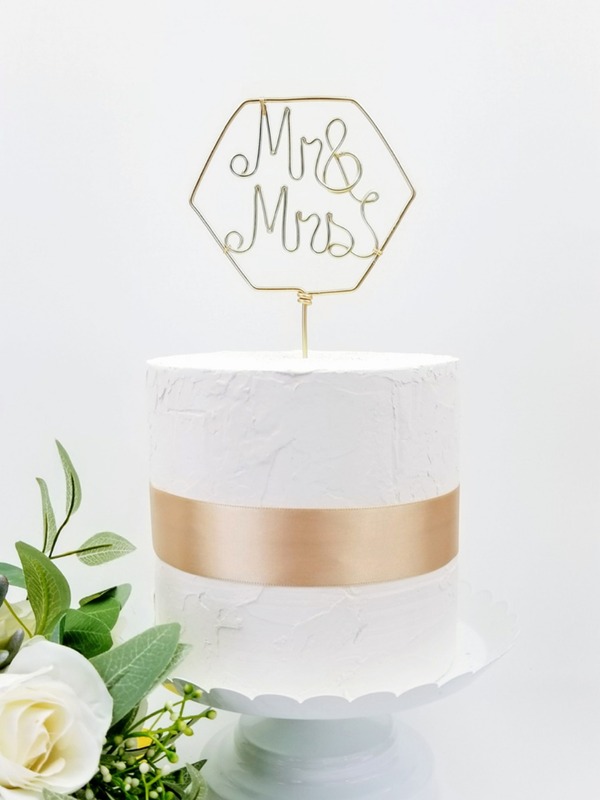 Would this modern Mr & Mrs cake topper complete your wedding decor? Bonus! It comes in multiple colors. You can find it on www.HelloBride.com. 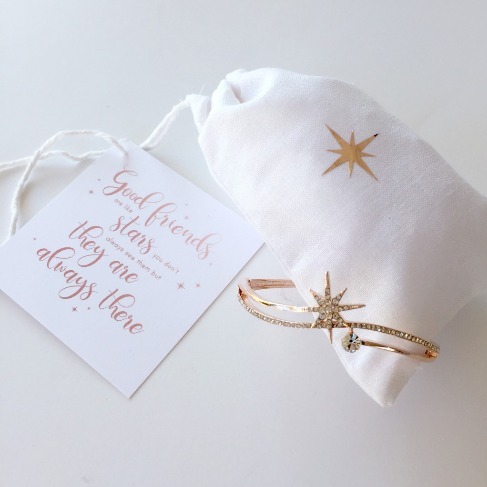 We searched and found a star bracelet and quote set your bridesmaid bestie will LOVE. Good friends are like stars you don’t always see them but they are always there. It is even rose gold! A little something blue for your bridesmaids. 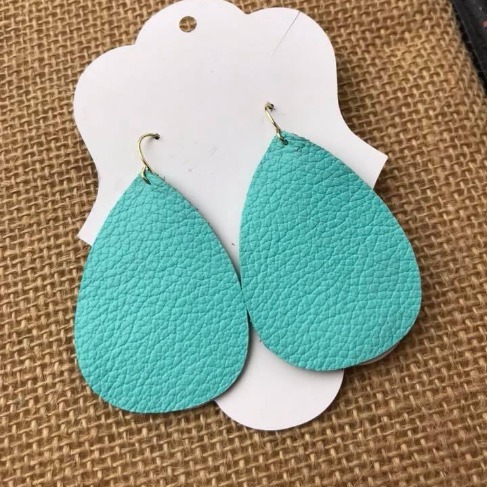 These leather teardrops would be a great accent for your bridesmaids or brides engagement box. 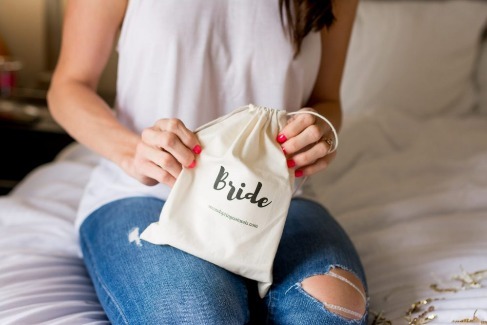 The perfect gift for the bride to be! 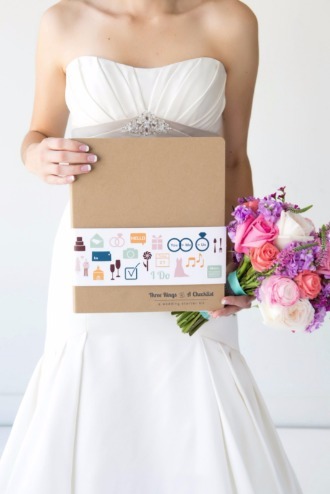 This customized wedding planning binder is packed with everything she will need to get started. There is a detailed checklist, vendor questions, inspiration section and more. She is going to love it! Get one today. Sparkles! 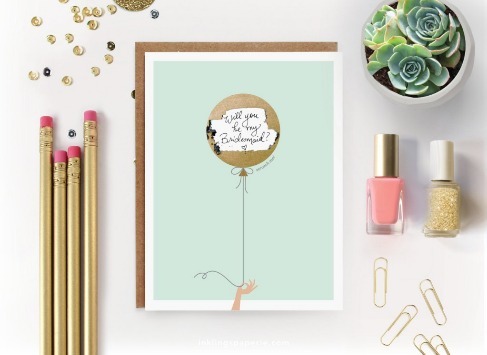 Make your own sparkly scratch-off card! Write your message in the space provided and cover it with the scratch-off sticker. Scratching with a penny will reveal your surprise handwritten message! 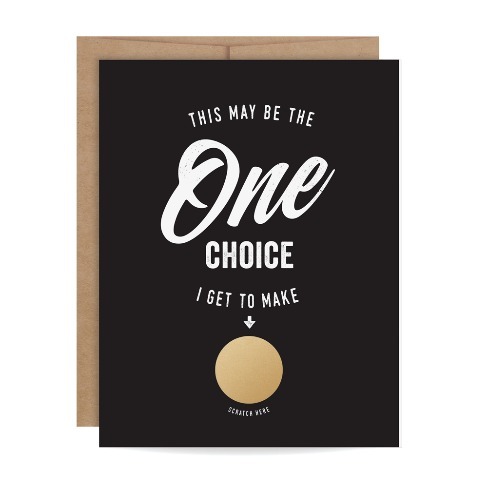 This card is a fun way to celebrate a friend’s engagement, wedding day, or simply to tell someone that they’re a gem. 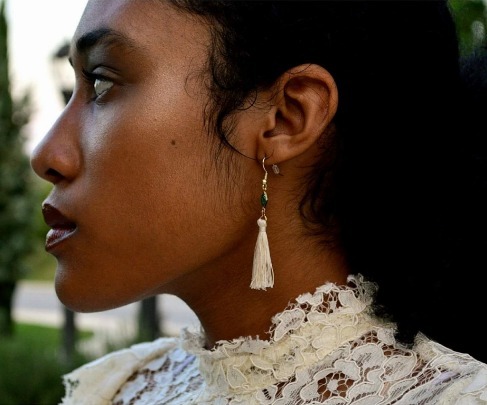 Gold plated emerald drop earrings are the perfect statement earrings for any bride. Especially when looking for a simple pop of color. Just look at those handmade tassels and emerald shimmer detail. LOVE! 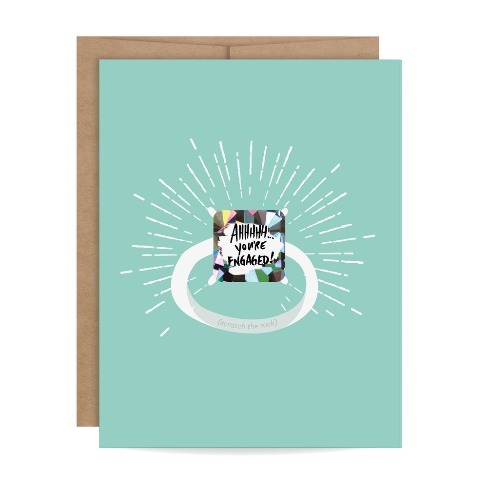 Make your bride to be a scratch-off card she will never forget! Write your message in the space provided and cover it with the sticker (included). Scratching with a penny will reveal your handwritten message! 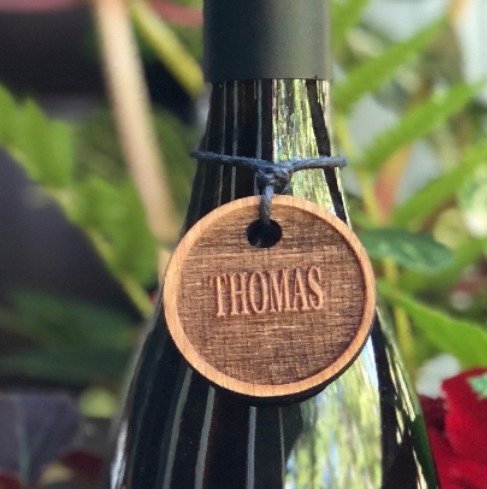 Wooden wine tags are a fun way to personalize table settings, use as gift tags or wedding favors. Get yours by clicking the shop now button. Get your bride a survival spa kit. Surprise your newly engaged BFF with the gift of pampering! Ooh La La. She is going to be relaxed after this pink rose clay face mask, fancy feet foot scrub and more. Tell him with a scratch off card. Write your own message on these scratch off cards. 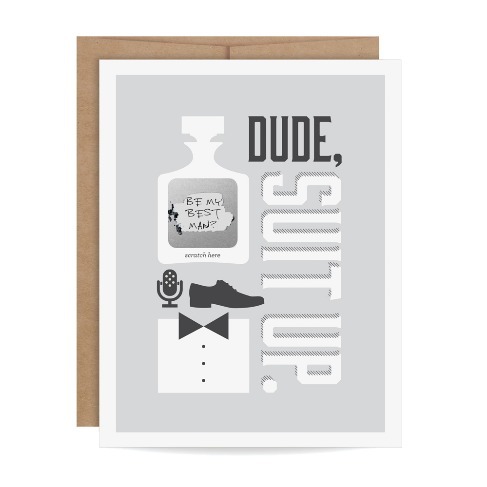 It’s a great way to tell the groomsmen and best man you picked them. Dude, suit up. 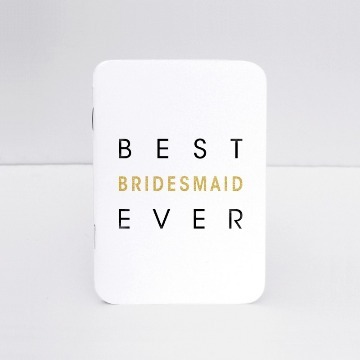 The PERFECT gift for your newly engaged bestie, sister, friend, or coworker. 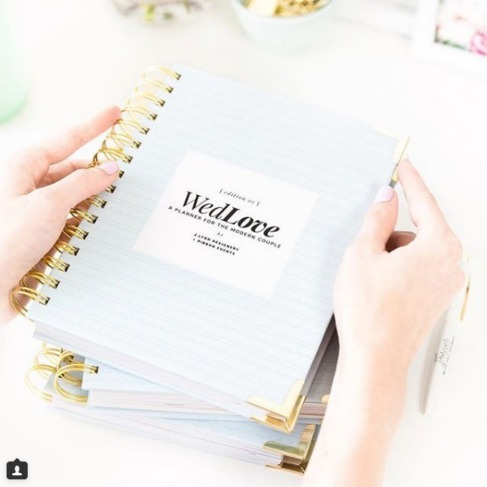 The WedLove wedding planner is sleek, shiny and oh so helpful. Engagement never looked so good. Handmade cards! 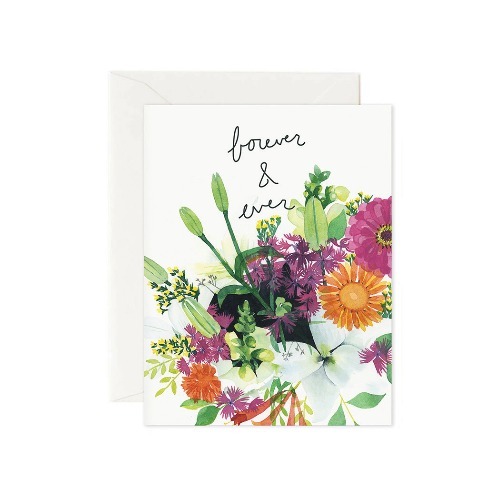 This brilliant bouquet of summer blossoms has been illustrated using watercolor. It is the perfect pop of color to carry your love. 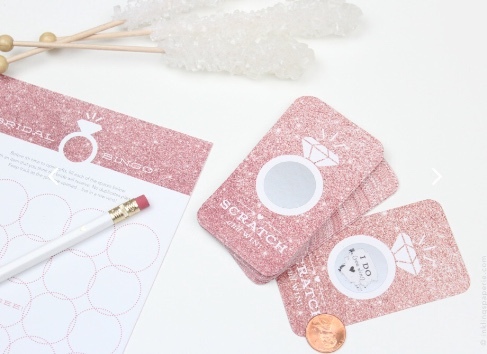 Fun bridal shower scratch-offs make an exiting addition to your party. It’s the game that everyone loves! It’s easy to use. This modern set of 24 cards includes three winners resting on the top of the deck for you to shuffle in. 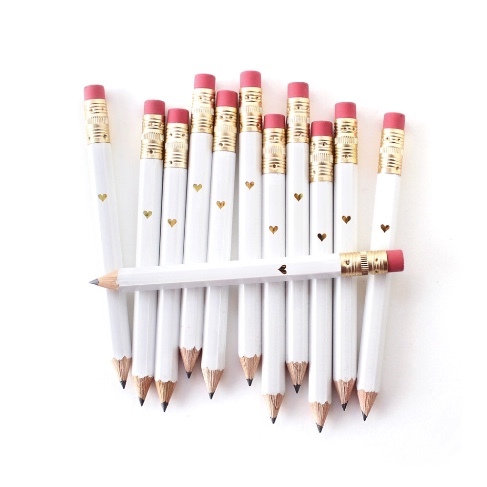 Loving 🖤 this set of 12 mini pencils with the sparkly gold heart. 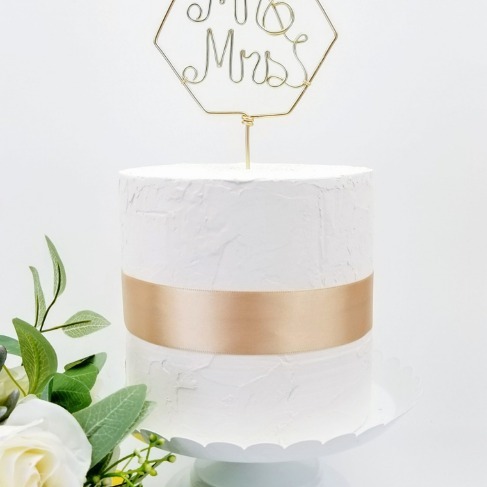 Perfect for your upcoming bridal shower or wedding planning adventures. Perfect for your bridesmaid proposals! Make your own scratch-off card. Simply write your message in the space provided and cover it with the sticker (included). Scratching with a penny will reveal your surprise handwritten message! 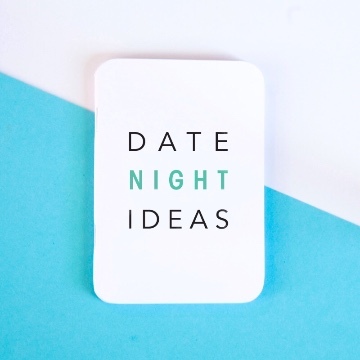 Have a little Date Night fun! Gift for the, Best Bridesmaid Ever! 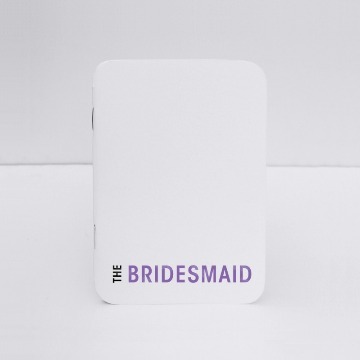 Will you be my bridesmaid notebook. 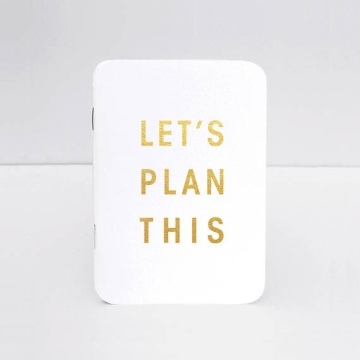 Add this custom "Let's Plan This" notepad to to your bride must haves list. 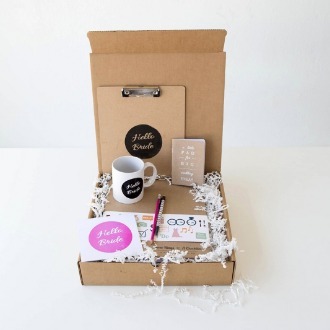 A beautiful engagement gift box for real brides, created by real wedding planners. Love It! Little pad, big wedding ideas. 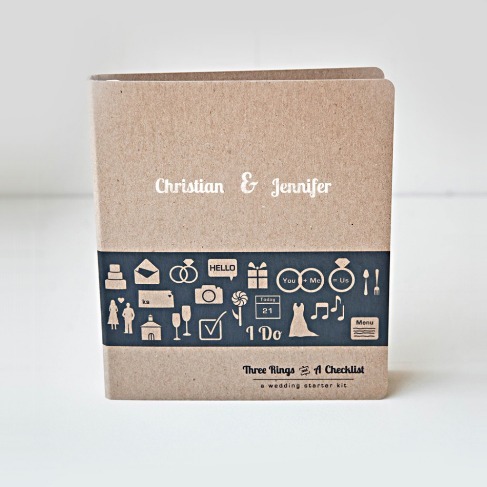 This notepad is a wedding must have. 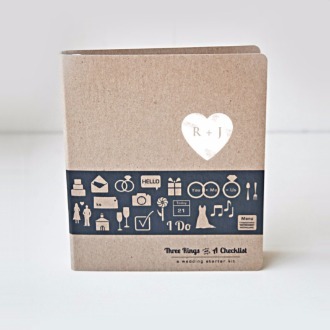 Personalized Wedding Planner, LOVE IT! 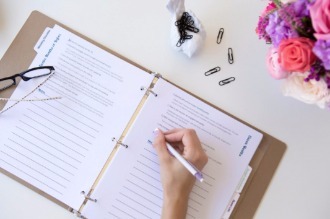 Love This Wedding Planning Binder! Do not let it’s size fool you. 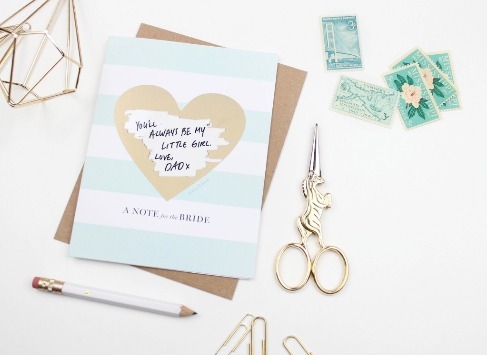 This little guy is jam packed full of wedding planning awesome! 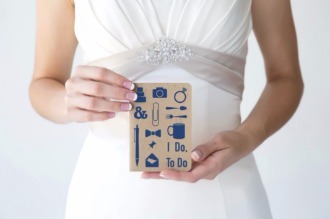 The quintessential wedding checklist. It is full of wedding tips and tricks every bride should know. Planning a wedding is fun and crazy all at the same time. 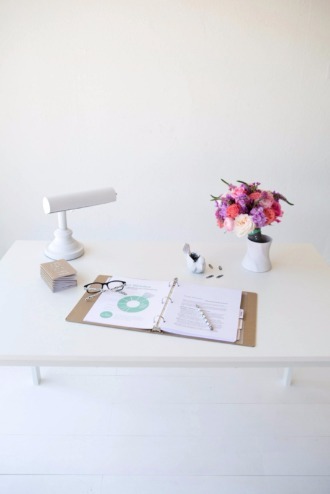 Equipped with a wedding planner, pen and a plan you will have the tools you need to make your wedding day run smoothly.